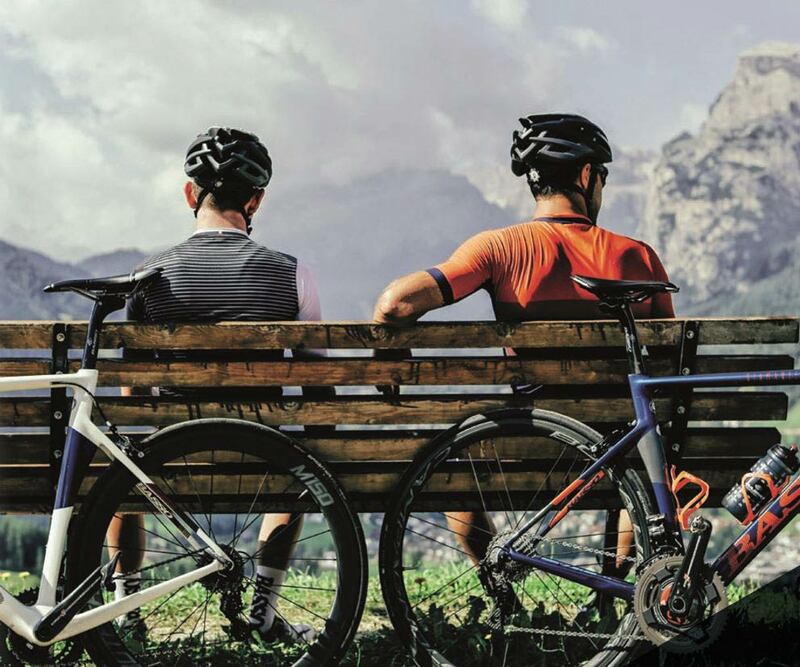 Alcide Basso began making steel bikes in his garage in northern Italy over 40 years ago. 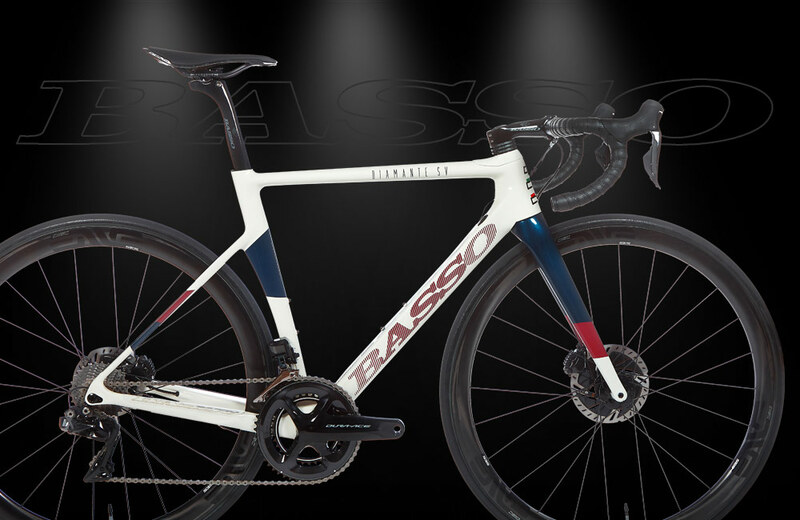 Today, Basso has evolved to become a world expert in carbon fiber, without losing their traditional Italian roots. 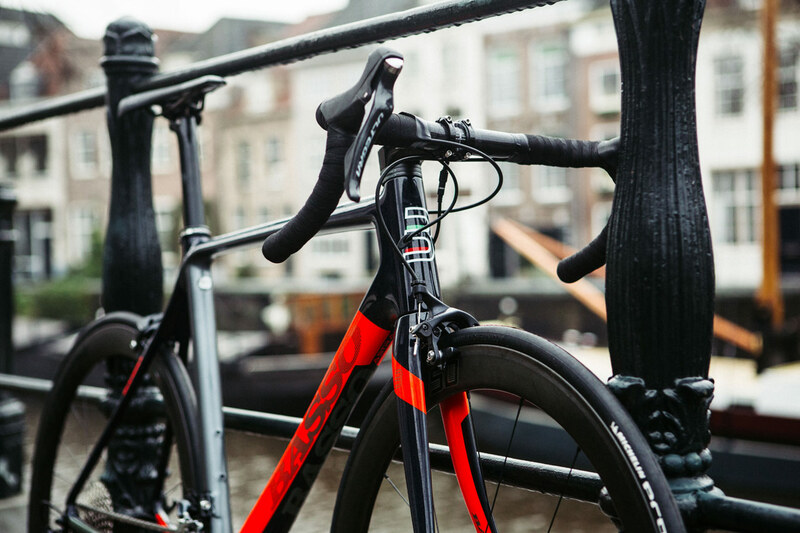 Each Basso frame is handmade from start to finish in Basso's own factory - from carbon production, to frame building, painting and everything in between. 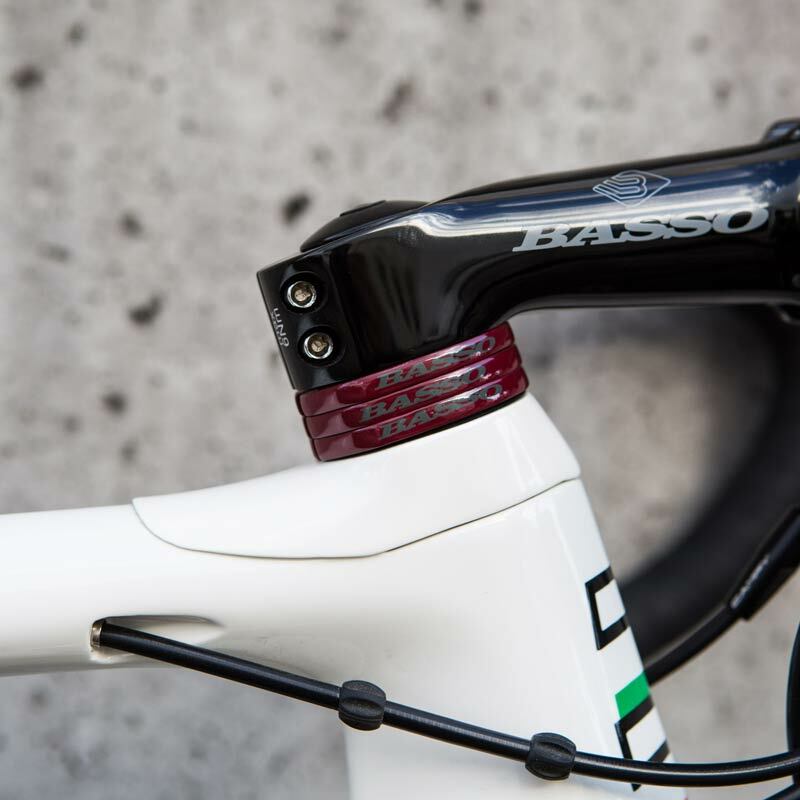 Basso owns the state-of-the art Italian carbon factory where its bikes are made. 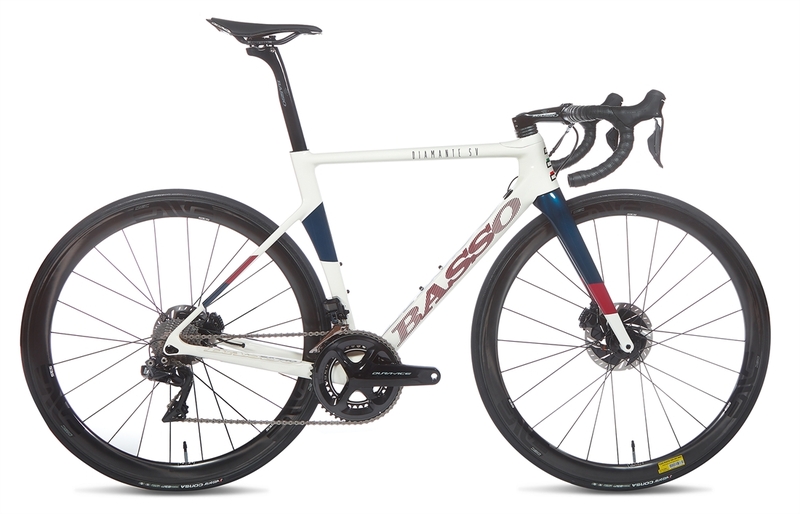 Along with Basso bikes, the factory produces parts for the motorsport and aerospace industries, further underlining their credentials at the forefront of carbon technology. 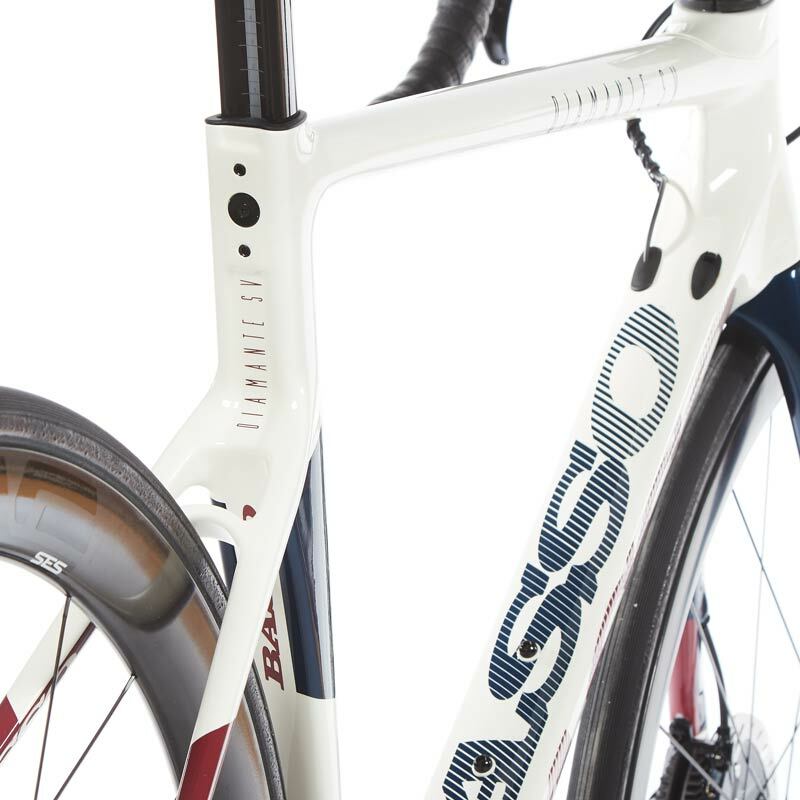 Basso's carbon is also utilized by the top teams on the MotoGP and Formula One circuits. Aeronautic grade carbon fibers are laid in specific patterns to optimize strength and compliance. 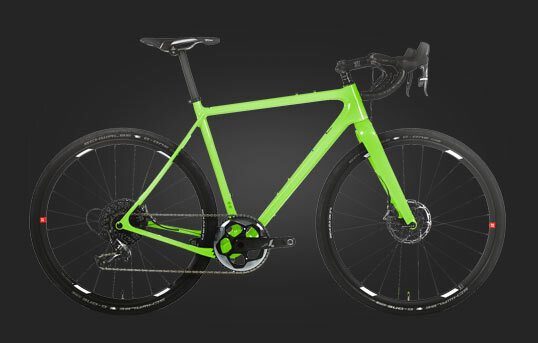 The headtube gets extra carbon to improve rigidity, while the seat tube gets less to improve compliance. 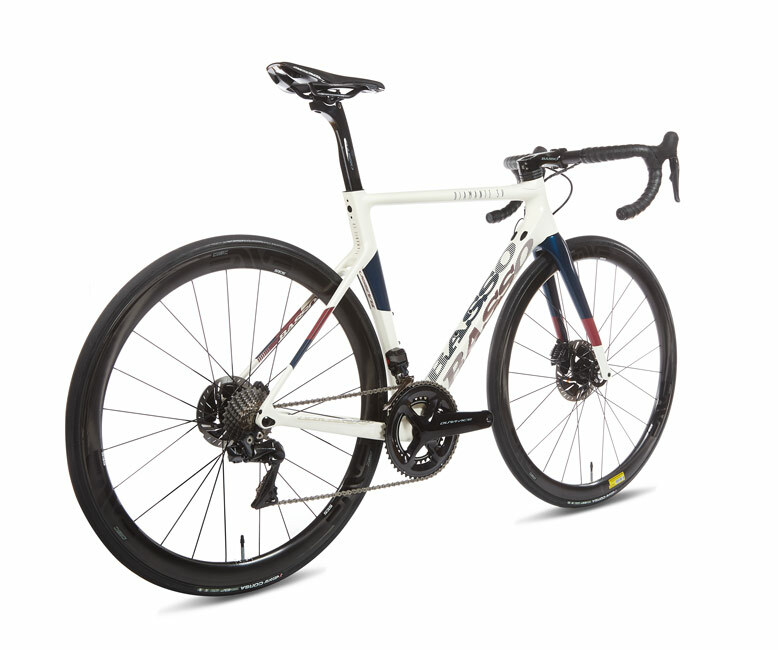 The result is a super light frame (820g) that is comfortable for hours in the saddle. 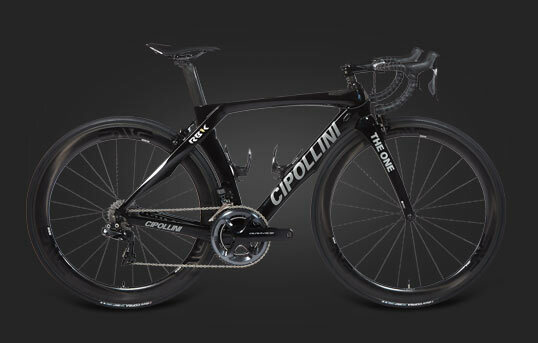 The frame is also completely free of alloy, with areas typically requiring alloy inserts, instead made of carbon fiber. 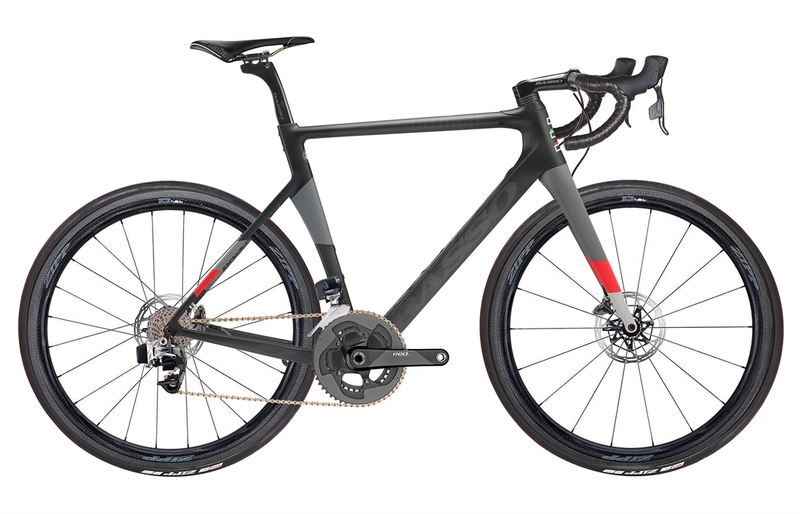 One of the lightest, fastest and stiffest bikes on the market, Diamante SV is race winner on any terrain. Lightning acceleration uphill or on flats; stable and responsive handling on the way down; and comfort over long days in the saddle. 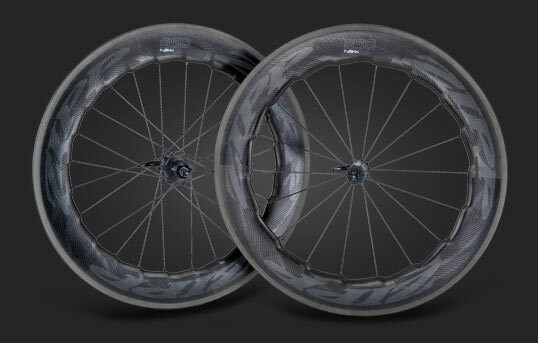 The bike can also accommodate tires up to 30mm wide for added compliance on rough surfaces. 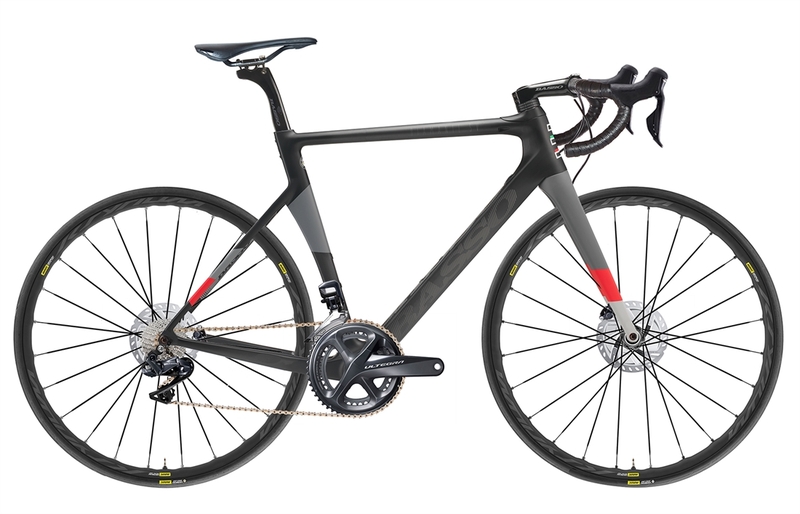 A long, low race position; ominous front end; immense bottom bracket and aerodynamic tube shapes, all give Diamante SV a distinctly ‘superbike' aesthetic. 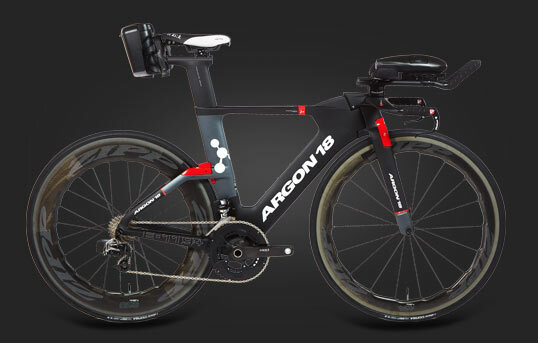 Diamante SV features more aerodynamic tube profiling than the Diamante version. 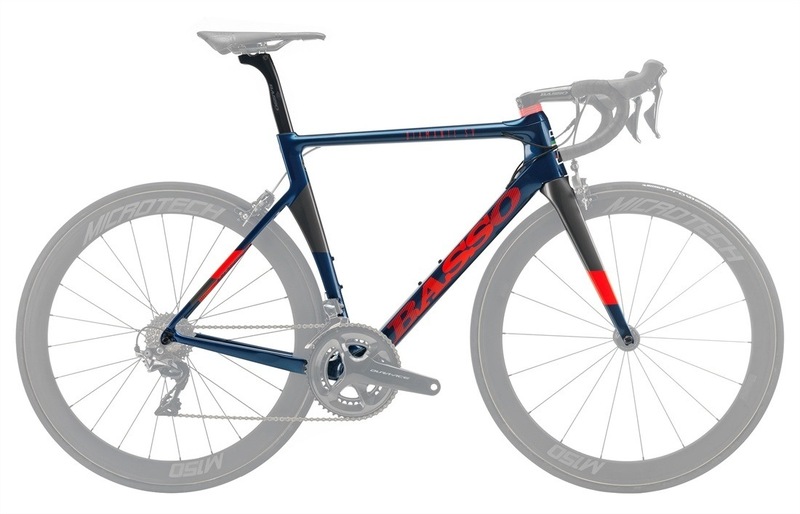 Knife edged seat stays; a downtube cut-out around the rear wheel, aero fork blades and kamm tail downtube, are all designed to cut through the wind with little effort. A massive 86mm bottom bracket area bonds oversized seat tube and chainstays, creating maximum stiffness and power transfer. 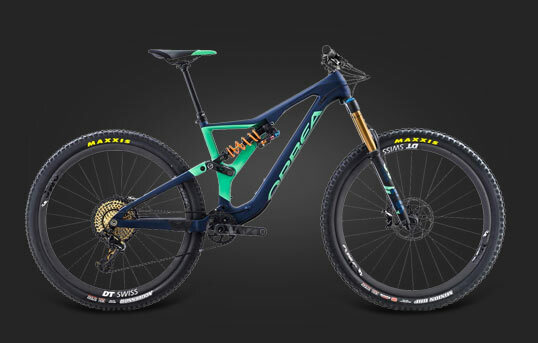 The headtube is integrated with the fork and stem, creating an extremely stiff front-end with true and confident handling. 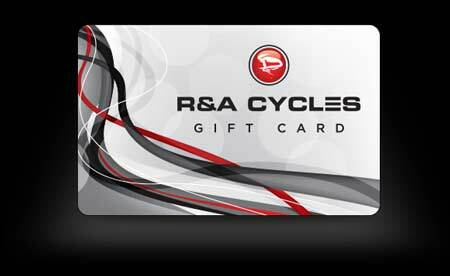 Comfort Kit system allows the headtube to be raised for a more comfortable riding position. 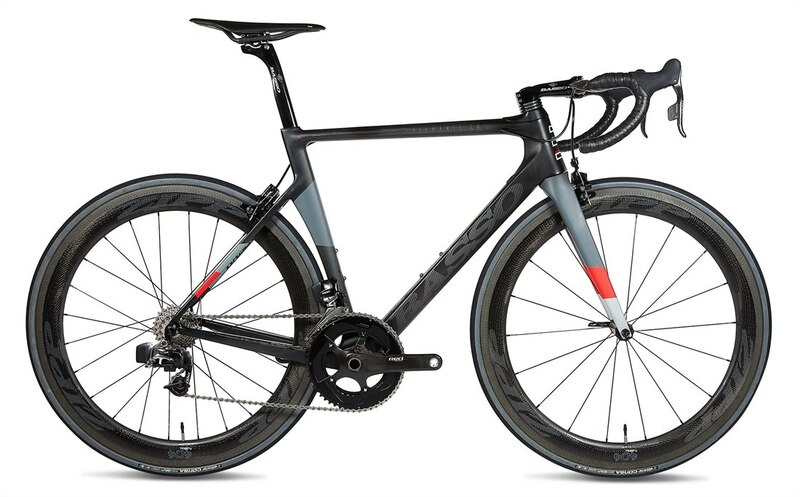 This integrated system retains greater headtube stiffness than standard spacers, allowing riders to improve comfort, without sacrificing handling. 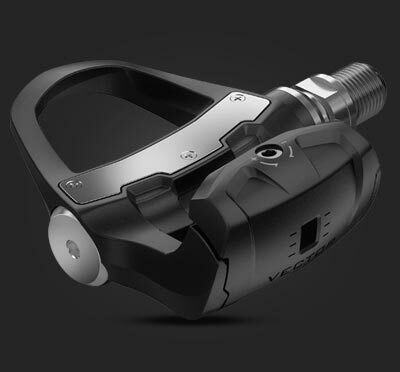 3B seat clamp system fixes in 3 points between the seat post and seat tube, making the structure more solid, as well as allowing it to remain unseen within the seat tube. It also incorporates an internal elastomer to dampen vibrations and improve comfort in the saddle. Diamante SV is undoubtedly one of the best looking bikes on the road, finished with meticulous precision. The striking color options are hand painted, each one an example of Italian craftsmanship and taste for beauty. Workers use laser technology to inspect each frame, allowing them to detect even the tiniest imperfections in the carbon. 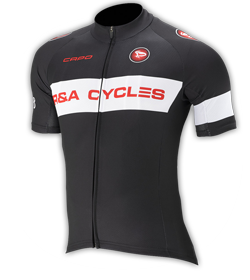 A club reserved for riders of Basso bikes, where one membership benefit is access to ‘Basso Bikes Clubhouse'. 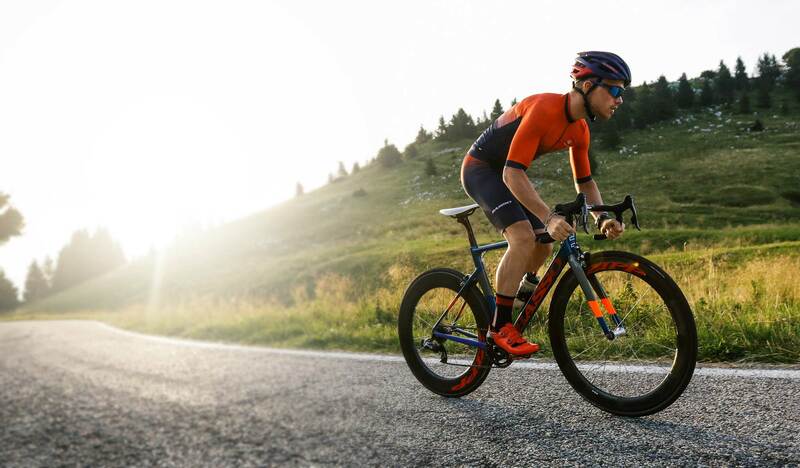 With the vision of giving Basso owners the opportunity to ride their bike where it was created, Basso built a Club House in the heart of the Dolomites. 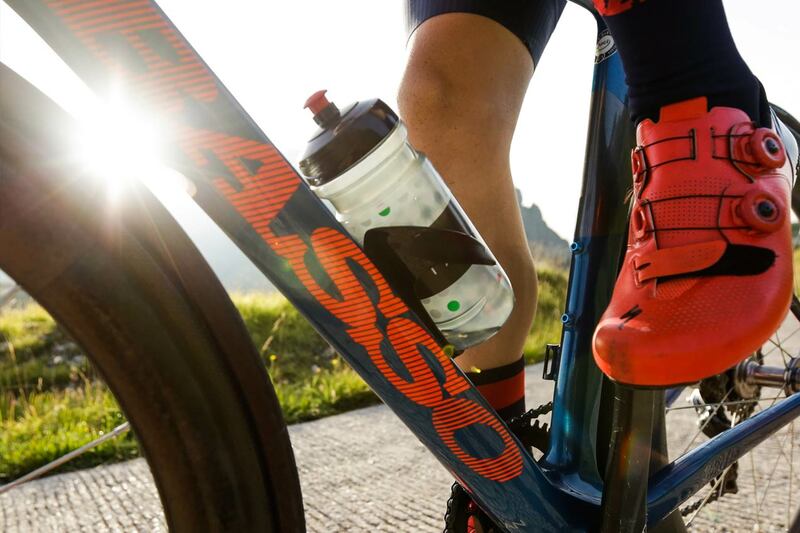 Basso owners can enjoy the region whilst riding the spectacular roads with their friends or partners.